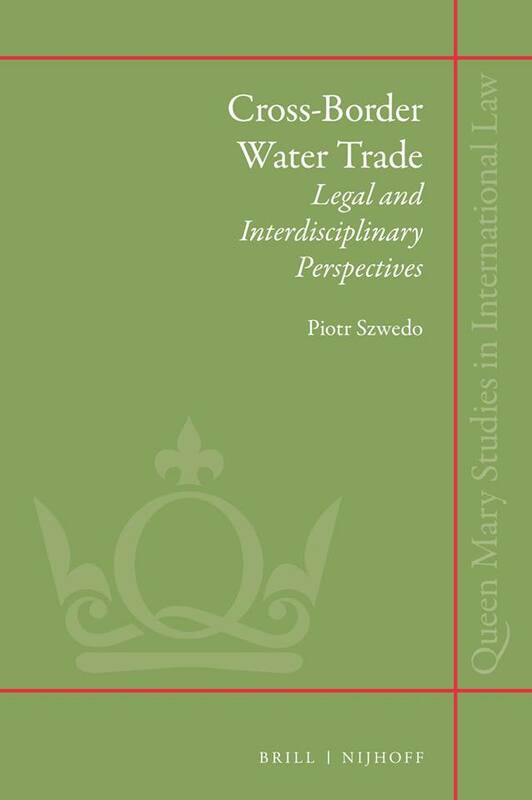 Cross-border Water Trade: Legal and Interdisciplinary Perspectives is a critical assessment of one of the growing problems faced by the international community — the global water deficit. Cross-border water trade is a solution that generates ethical and economic but also legal challenges. Economic, humanitarian and environmental approaches each highlight different and sometimes conflicting aspects of the international commercialization of water. Finding an equilibrium for all the dimensions required an interdisciplinary path incorporating certain perspectives of natural law. 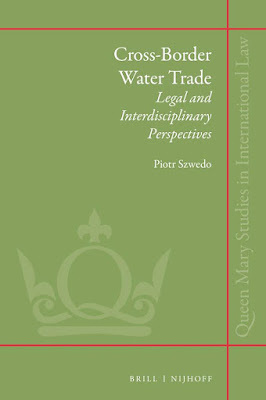 The significance of such theoretical underpinnings is not merely academic but also quite practical, with concrete consequences for the legal status of water and its fitness for international trade. Piotr Szwedo, Ph.D. habil. 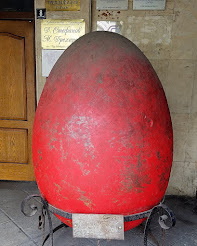 (b. 1979) is a lecturer in international law and Head of OKSPO Centre for Foreign Law Schools at the Jagiellonian University in Krakow. 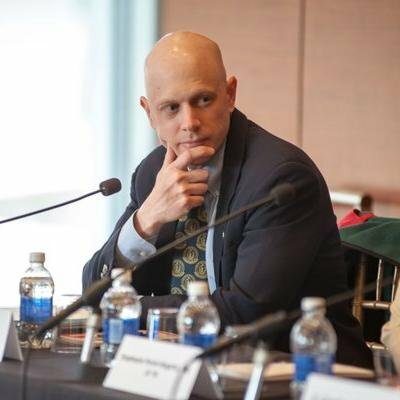 He published monographs and articles on international economic law and global governance.